Research & development has been the foundation of Mid-America's success and continues to be the major driver of innovative problem solving or new design testing. Whether you need electronic or a physical solution, Mid-America has numerous resources designed for you to expand and test your products. Within our process development area, mold and prototype development, and process development are conducted by our experienced process technicians in a confidential setting. Mid-America utilizes SolidWorks 3-D software, Dellcam PowerMill Cam system and Hyper Mill platforms. Utilizing Renishaw technology, reverse engineering gathers direct point cloud data for capturing exact existing geometry and required detail. 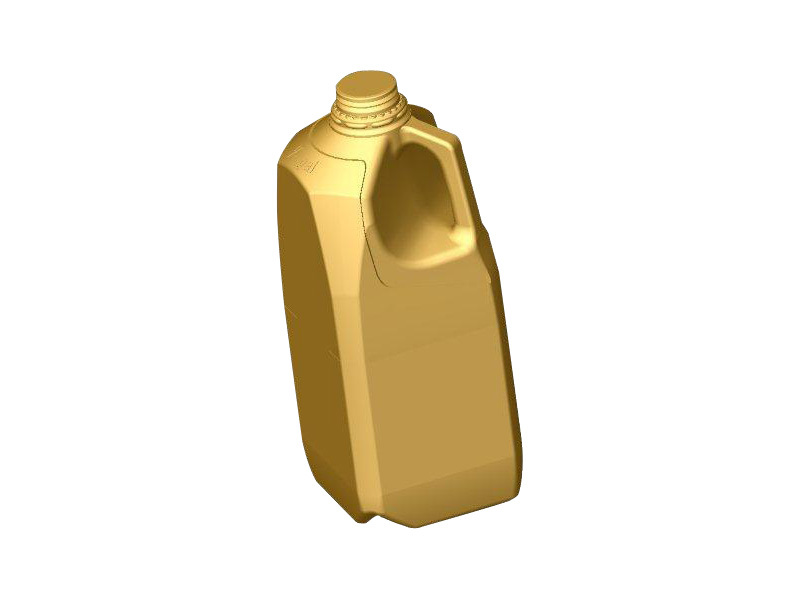 Modeling capabilities include SLA models, MAM-direct CAD data models and visual models. We offer unit cavities and prototypes to allow you to verify your needs before approaching the production mold stage. These are typically done on an expedited basis to allow adequate testing and customer approval. The mold design phase optimizes the aspects of your container design and our engineering capabilities. 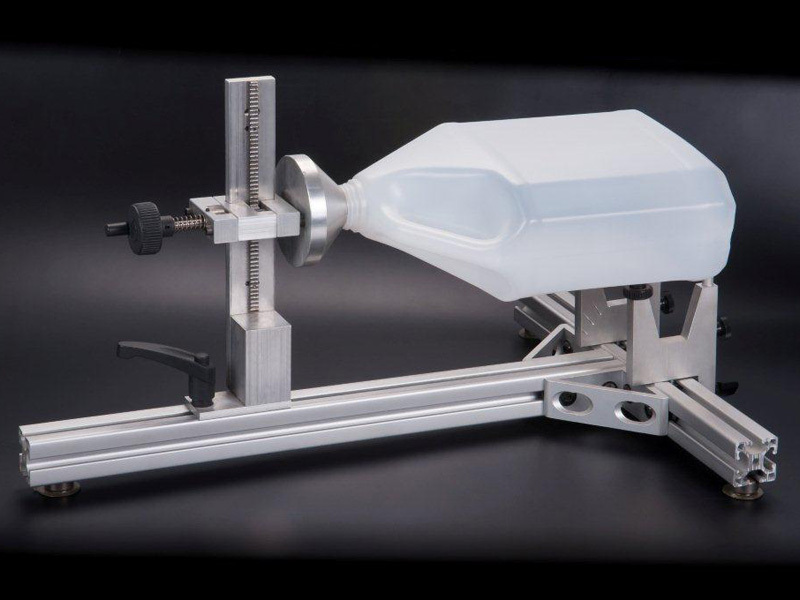 A combination of design factors and select mold materials allow creation of superior performing molds. 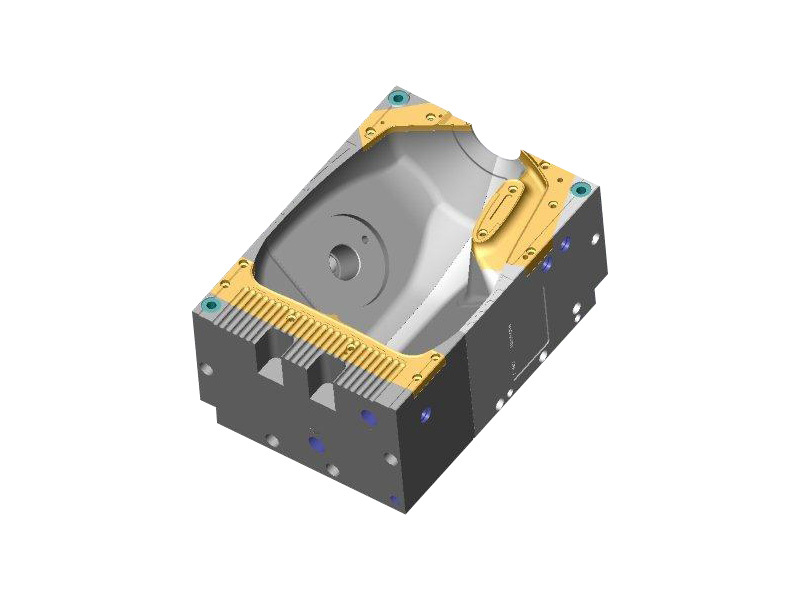 The mold design is performed again utilizing SolidWorks 3-D software. 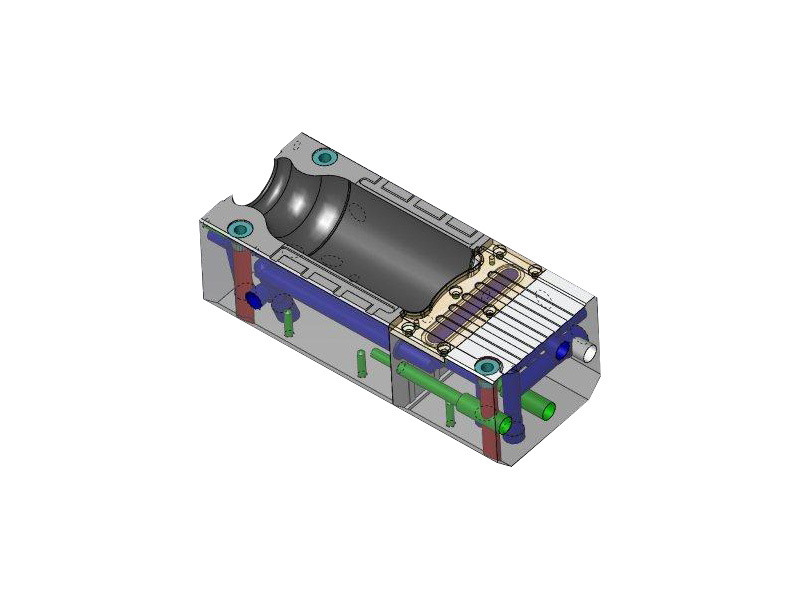 This provides an opportunity to maximize cooling and other important attributes, while at the same time developing a production-worthy mold. 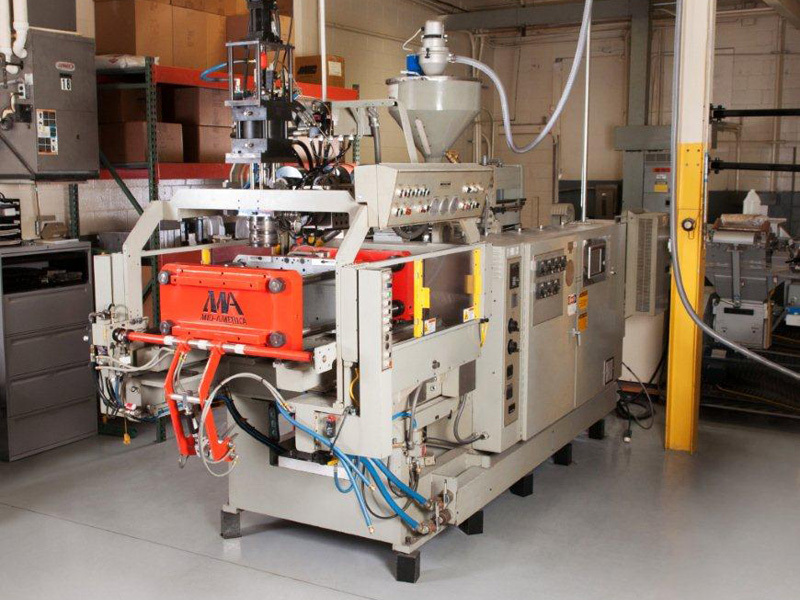 Technology plays a role as it relates to efficiency and accuracy, but our experienced engineering staff also relies heavily on their years of direct experience with blow molding. 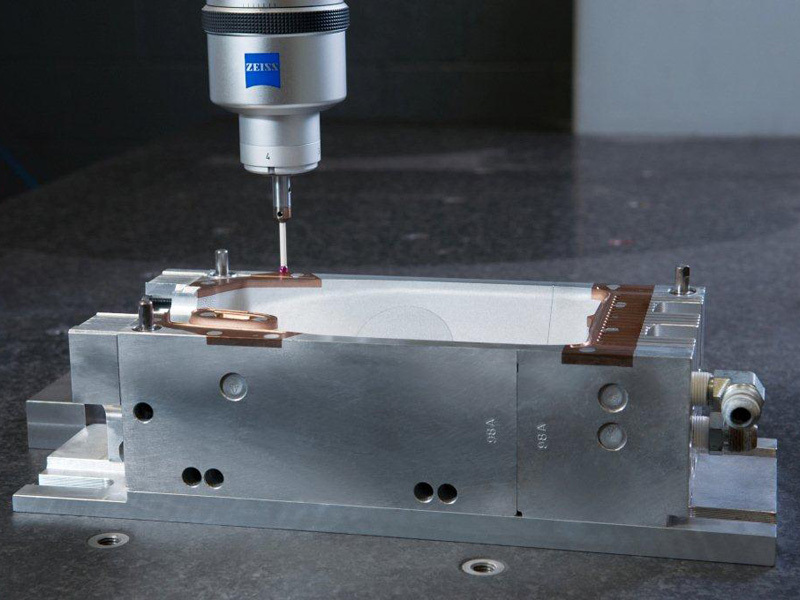 Mid-America Machining offers blow mold sampling.